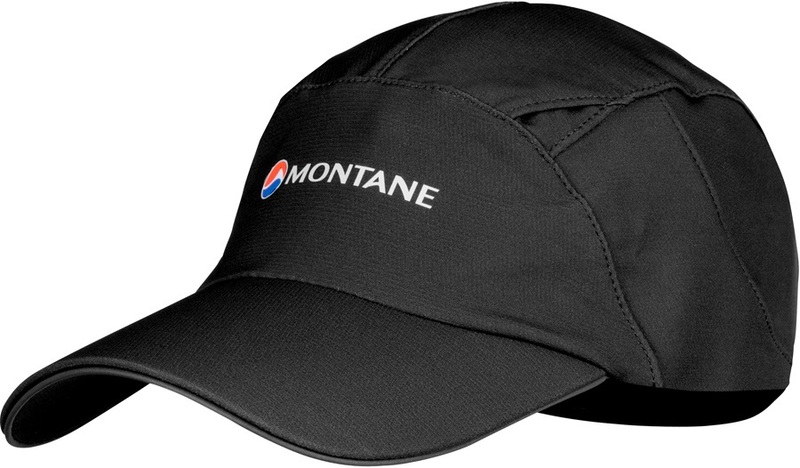 Lightweight and breathable cap - great for trail running. The Robo Cap from Montane gives you a fun, lightweight cap featuring Chameleon3 construction - fast drying with great wind resistance and moisture management, all wrapped in soft, stretch comfort. Hook and loop adjustment for a one size fits all and a pre-shaped brim for those who like their curves. It's a simple style with a practical design.